Ht. 40-60cm. Z4. 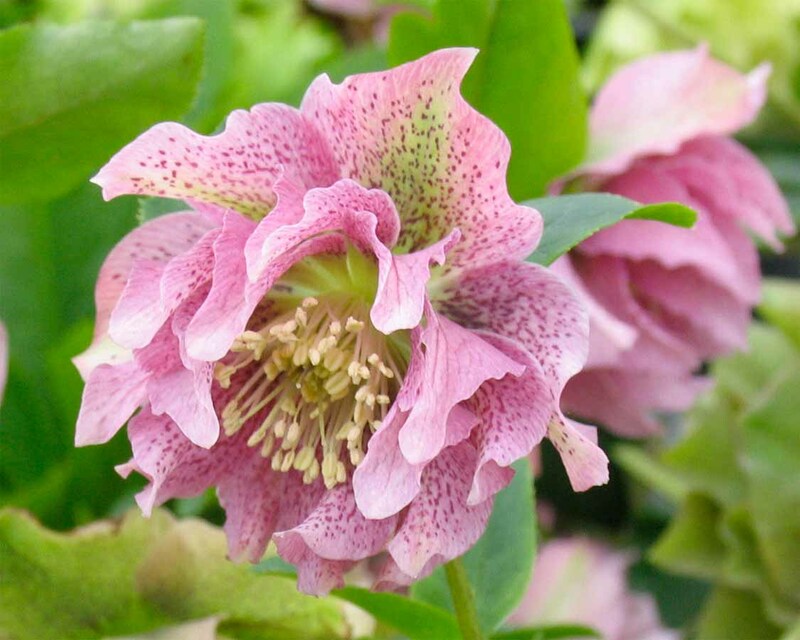 This strain originates from Washfield Nurseries in England and is still overseen by Elizabeth Strangman. A great double flowered strain that self sows in the garden at almost 100% Doubles.